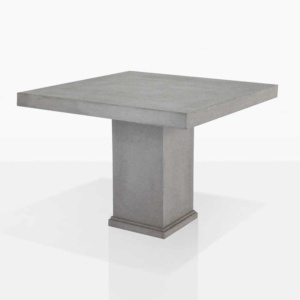 In 2 sizes, the options are endless with the Blok Square Concrete Dining Table. 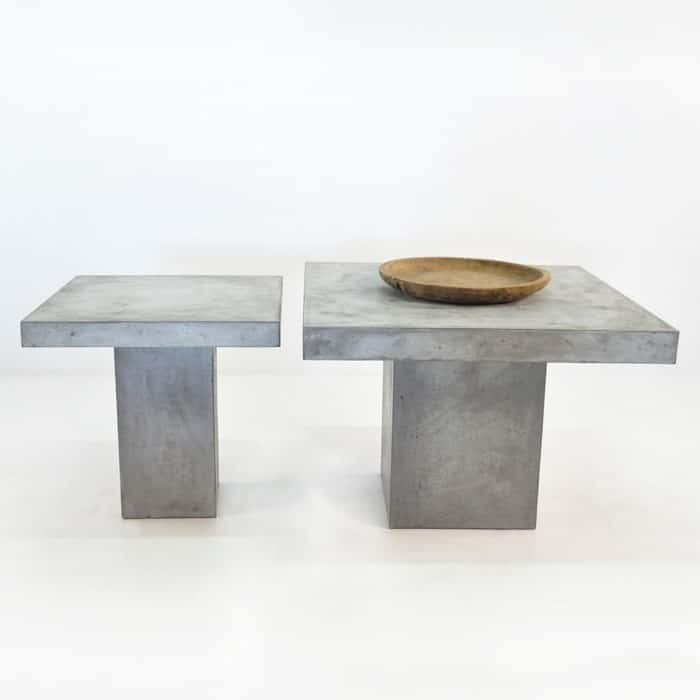 Bring a contemporary, robust look into the home by setting up a desk with the smaller 80cm table, or grab the larger one for a concrete dining table, looking fabulous against the texture of your hardwood floors or carpet! 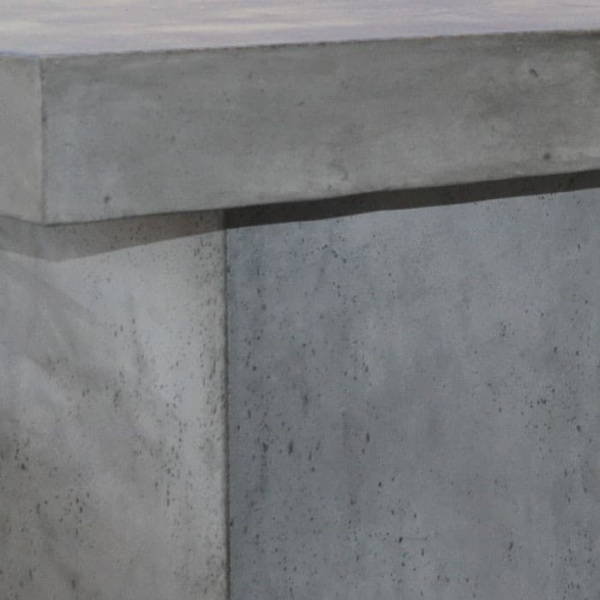 Outside, these tables make a great impact on a patio or in a small garden with their heavy duty ‘bloks’ of concrete composite. 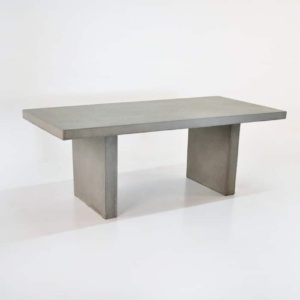 Tables are sold separately.